Thank You for Your patient waiting for me. Last week I spent in the peaceful place where I invite you for a walking. The place is magic and enigmatic. It is hard to find the place even on the maps and I almost sure you have not any chance to see it anywhere else. So take this unique possibility! 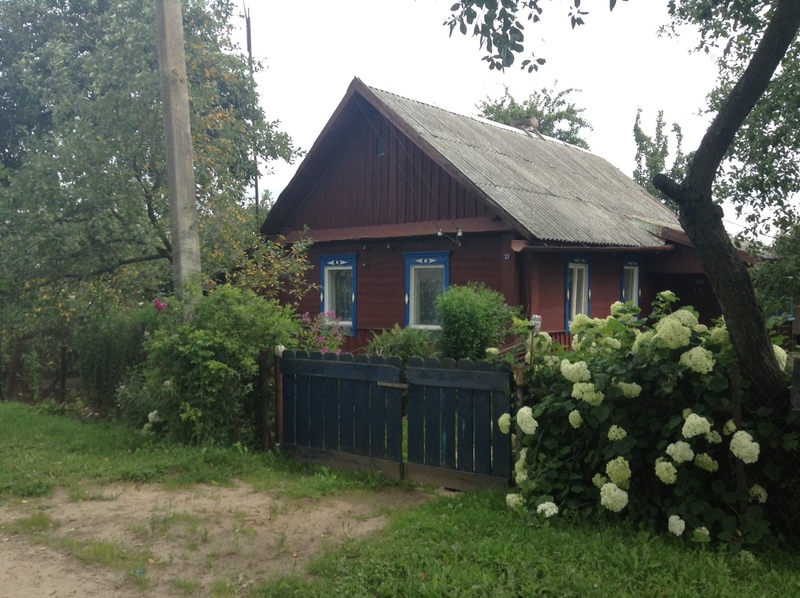 “The miracle of life is concluded in patience and simplicity” I thought when I was walking on this street in the small belorussian town where my mother-in-law lives. Life is simple here. 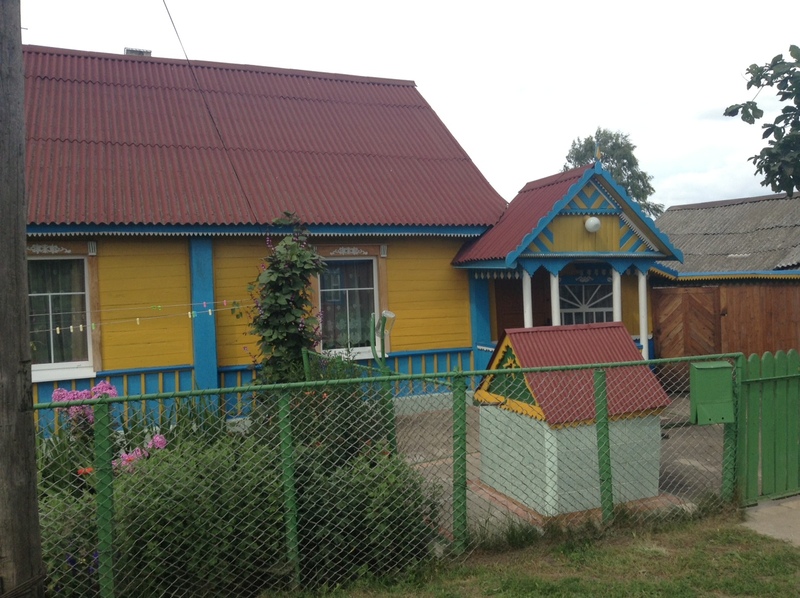 The houses are wood and small. 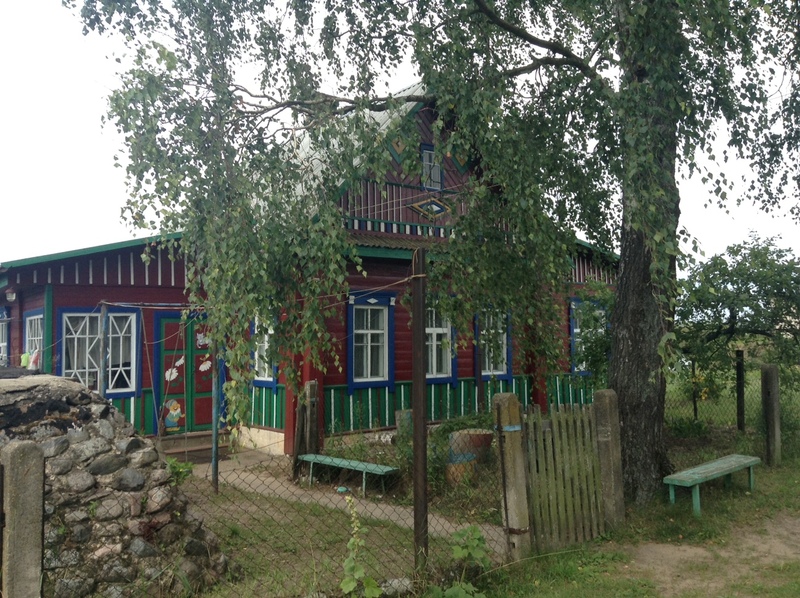 Usually two rooms and a kitchen with a big wood-burning stove are in a typical village’s house. There are no rooms for depressions here. The inhabitants even have never heard about psychiatrist and psychoanalysis. 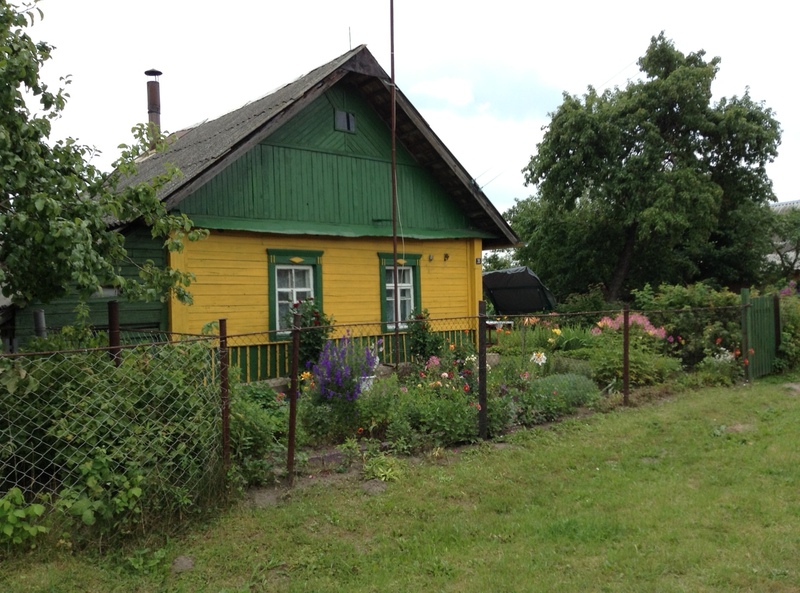 Scientists have confirmed rural life is better for happy life. Researchers have shown that the parts of the brain dealing with stress and emotion are affected by living in the big city. Watching the spectacular sunset and feeling the warm air flowing in hairs are the best cure for our urban brain. “Simplicity, patience, compassion. These three are your greatest treasures. Simple in actions and thoughts, you return to the source of being. Patient with both friends and enemies, you accord with the way things are. Compassionate toward yourself, you reconcile all beings in the world”. Lao Tzu’s words is the fundamental truth we often forget. I will remember. Simplicity implies beauty, purity and clarity here. A vigorous rooster’s cry is a natural alarm clock, the first golden rays of the sun on a pillow are tickling my eyes saying “Good Morning” and a tantalizing scent of a homemade pie languishing in the oven promises a really good day. Happiness is simple. Sometimes everything we do to find it is complicated. 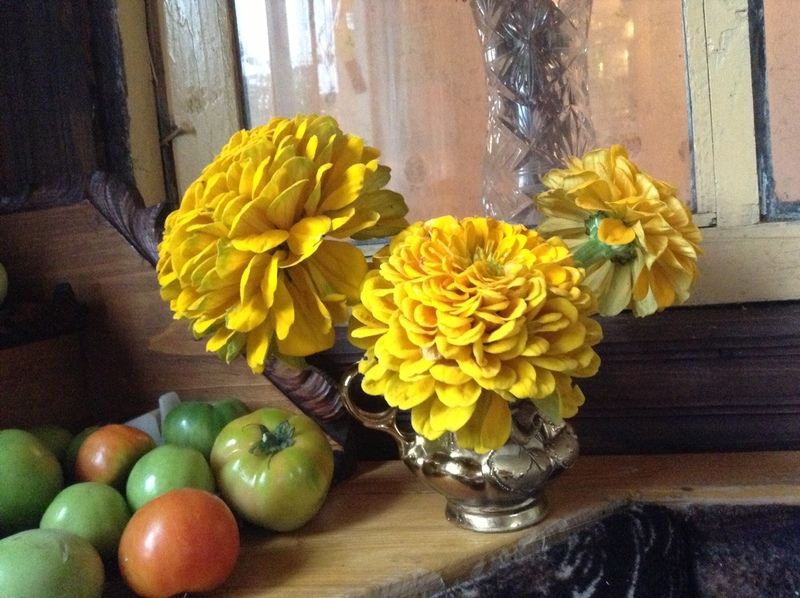 I am grateful for your smile now and these flowers I have gathered are for you. Thank you for your happiness now. Thank You for my daughter. My daughter is the greatest gift from the Sky. I love her endlessly. As a mother I want to see my child happy and healthy. We love to play together and our favorite game is in fashion designer. We create a clothing for a dolls, and Barbie, of course, goes the first in our waiting list. Girls are girls. “Men are self-confident because they grow up identifying with super-heroes. Women have bad self-images because they grow up identifying with Barbie,” Rita Rudner says and I agree with her. Barbie doll can be a nightmare for mindful parents. Artist Nickolay Lamm has made Barbie over, using an average 19-year-old girl’s body dimensions. Oh, I am happy to see the news. While the original Barbie has measurements of 36-18-33, Lamm’s Barbie is a much healthier 32-31-33. The differences are clearly visible. Real girl doll’s neck is almost twice as wide as the original, with shorter legs and a slightly smaller head. The artist and researcher set out to prove whether his realistic Barbie would still be as marketable as her infamous original. He photographed his model Barbie next to her original, photoshopping his work to make her coloring, packaging and clothing like the typical doll. I would buy the real girl’s size doll for my daughter. Mattel, please, think about the idea! I am sure a lot of parents will be grateful worldwide. Thank you for sharing with me this moment and our parent’s worries and hopes. Thank You for creating this possibility to breath. I am breathing in and feeling magic scents of summer. Scent of jasmine flowers is the symphony of perfection! Under white bush of jasmine I close my eyes and I am breathing in its air by my whole lungs. I am dancing a beautiful waltz by this perfect rhythms of the universe. Happiness is full accepting by our every cells the Beauty of now. My heart is singing to you poem Jasmin Flower by Alan Michael DeCara now. upon the air it lies. Brings me such joy that I cannot, in truth, understand. I am reading Sonja Lyubomirsky’s book The How of Happiness. 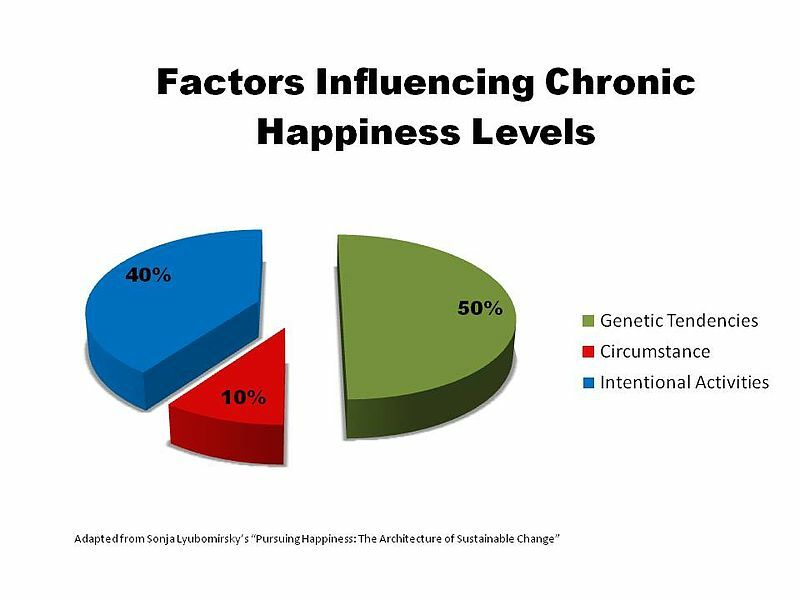 Sonja believes that our individual level of happiness springs from three primary sources: 1) A natural “Set Point” that you are born with (50%), 2) Life Circumstances (10%), and 3) Intentional Activity (40%). Of these three, the one area that we have the most power to change is the last one: our behavior. I am happy to share with you my today’s happiness activity and this moment when we are breathing in Air together and whirling in the dance of the Universe. Let’s remember the moment! Thank you for making my today.